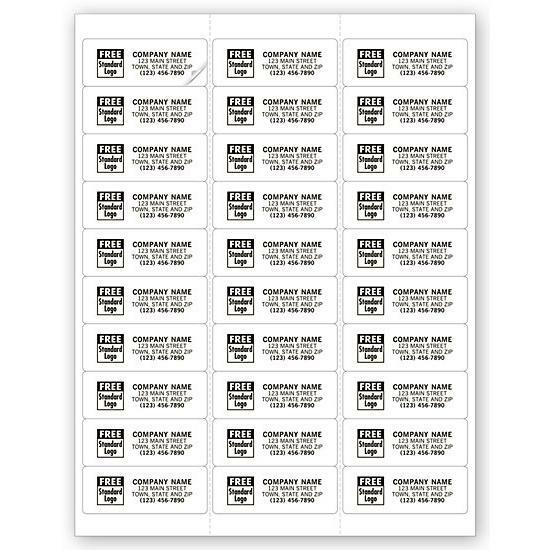 Item#: 12716 Size: 2 5/8" x 1"
Permanent adhesive! 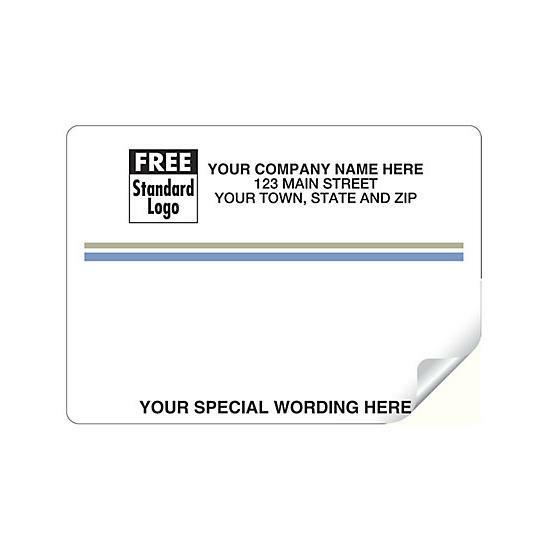 These mailing labels feature a permanent adhesive. Easy to use! 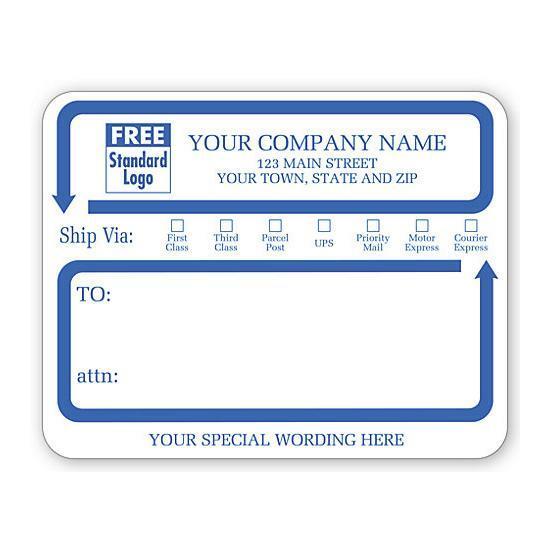 These mailing labels resists curling and jamming. Quality paper stock! 50# paper stock. 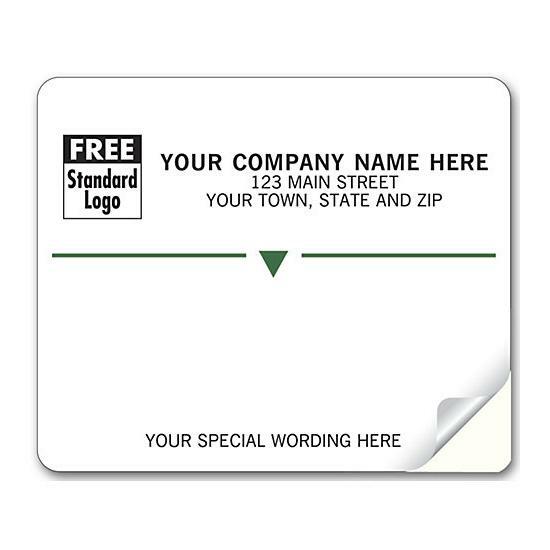 The number of mailing labels per sheet: 30 labels per sheet, 3 labels across.